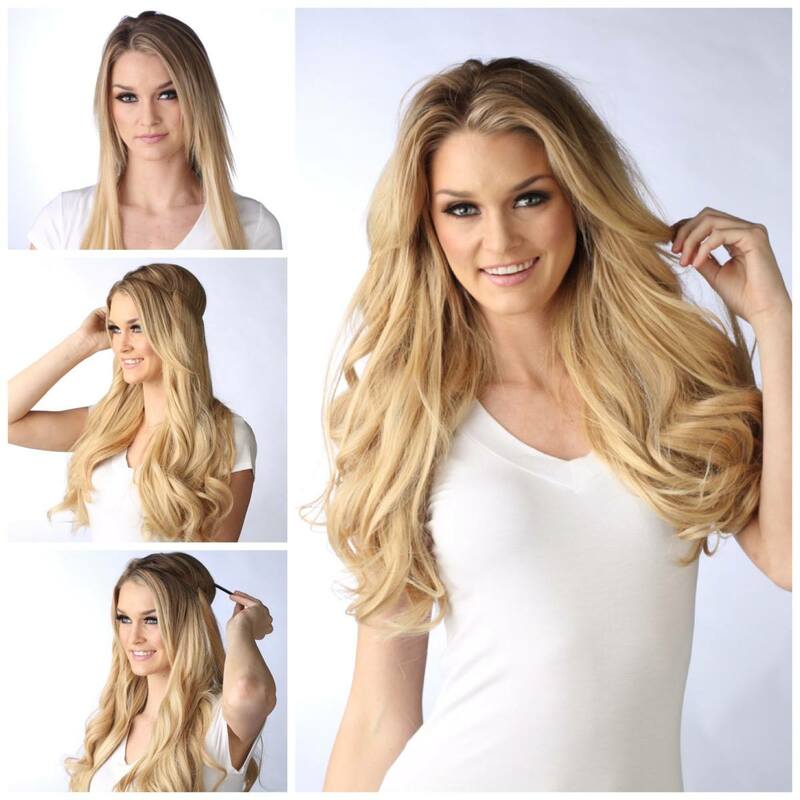 Hairmates Salon is so excited to now offer HALOCOUTURE Extensions! Whether you want to step-up your glamour on those special nights out on the town or simply enjoy it every day, you will love HALOCOUTURE Extensions. Try it and you’ll agree, it truly is heavenly hair in an instant! Come into the salon today to check them out!